Weston Rotary Club - Who are we? Photo Galleries Annual Charity Golf Day Annual 'Know your Blood Pressure Day' Rotary Primary Arts Competition Rotary Holidays for Children Trust Weston Rotary Dog Day Weston Rotary Club - Who are we? Over half of all strokes can be caused by high blood pressure. As well as having a blood pressure check, local residents can also receive advice on steps to keep it under control and reduce their stroke risk. 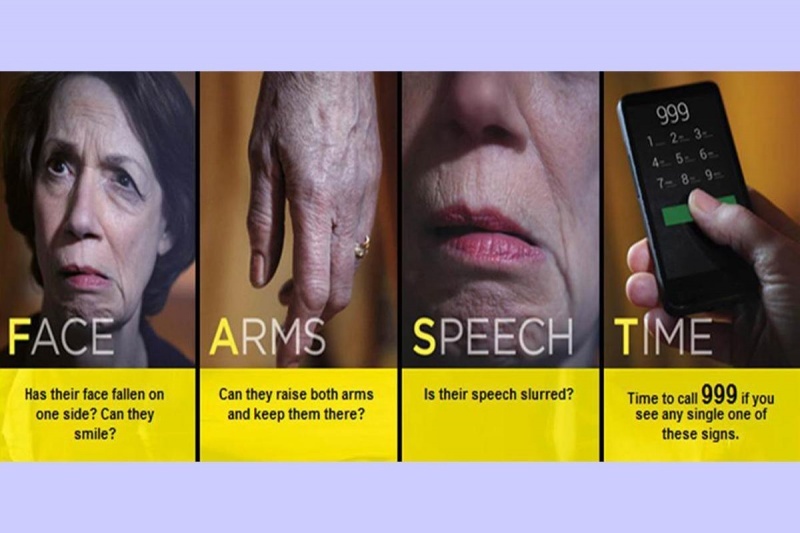 Having a stroke can be devastating but people can reduce their risk significantly by paying attention to their blood pressure. 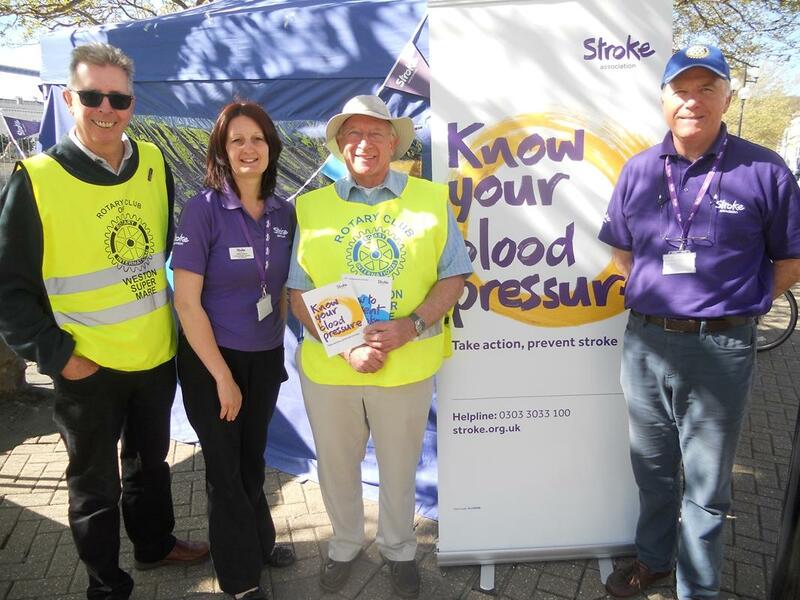 Rotary is proud to support the Stroke Association’s Know Your Blood Pressure campaign because it is both simple and effective. The test takes a moment to do and potentially, it could save your life. Last year, April 2017, in Weston town centre we tested 104 people, 44% were men and 56% were women. 57% required 'no further action', 29% were advised to 'contact their GP within a month for a routine check' up and 14% were advised to 'contact their GP within a week for an urgent check up'. Having a regular blood pressure check is so important. Estimates suggest there could be almost seven million people with high blood pressure who are undiagnosed and at risk of having a stroke. Many people have high blood pressure without realising it because it often has no symptoms. High blood pressure is far more common than you would think and it can be deadly, but it is treatable. With events like this, together we can conquer stroke.